Don’t miss out!!! 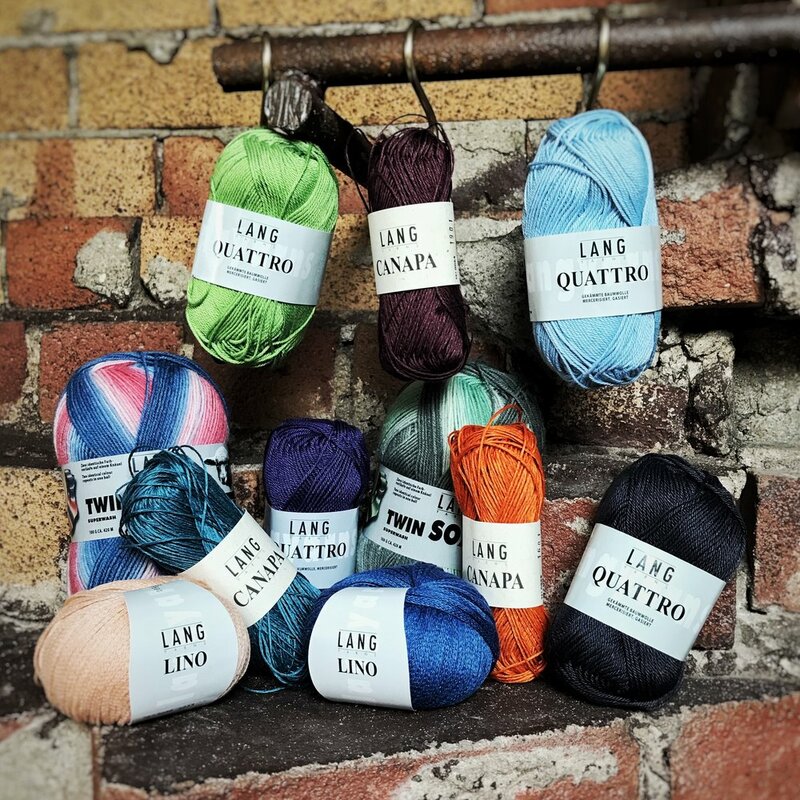 All European yarns (Woolcandies and Lang Yarns) 50% off. Hurry they are selling fast. We have 100% linen 100% cotton and 100% hemp.